Adelaide College of the Arts is a hub of tertiary arts education in South Australia. Centrally located in the city in Adelaide’s Light Square, AC Arts is Australia’s only tertiary institution housing the study of performing arts, visual arts and design all in one building. Boasting industry-standard performance and exhibition spaces, workshops and studios, it was purpose-designed in every detail to achieve excellence in arts training. TAFE SA fashion courses, help you develop the skills to succeed in the fashion industry. Produce artwork and design for print and electronic media. Become a professional musician or sound engineer. A career in the performing arts can take you to places you've never dreamed of! In our visual arts program you’ll have a choice of specialisations including photography, ceramics and more. Create and produce media content for the big and small screen. Work behind the scenes in the performing arts. 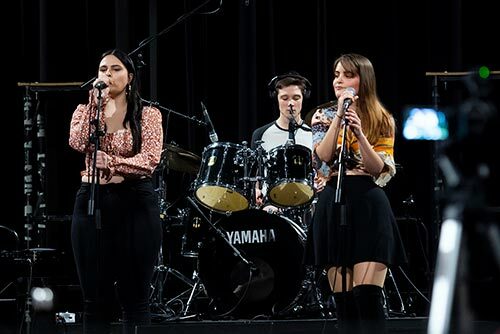 Boasting industry-standard performance and exhibition spaces, workshops and studios, Adelaide College of the Arts was purpose-designed in every detail to achieve excellence in arts training. The recent expansion of this iconic building, has strengthened its position as a leading centre of excellence in Australia for the performing arts, visual arts and design industries. Students can study, create and perform in one central location offering unparalleled opportunities for collaboration. 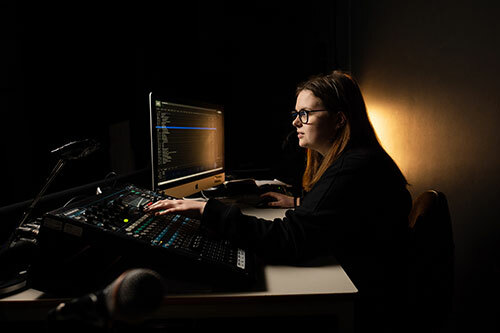 For example, sound production students can hone their practical skills in the College’s theatres and performance spaces while assisting the acting and dance programs. From acting and dancing to graphic design, digital media and sound production, there’s a huge range of careers to choose from. 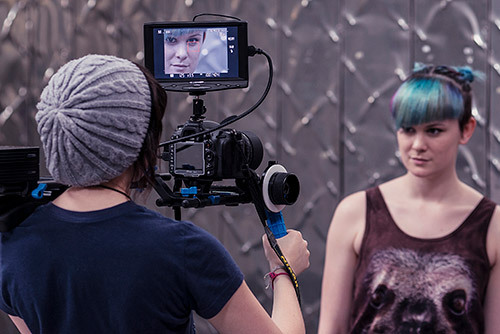 You’ll study and work in modern, professional facilities, mastering tools and techniques that are vital to a career in the creative industries. TAFE SA and Flinders University are offering a Bachelor of Creative Arts in Fashion. Students are able to get the best of both worlds by experiencing TAFE SA's strong practical instruction, as well as learning academic skills at Flinders University. Together it creates a fantastic dual partnership qualification for those who are seeking employment in the fashion industry. The Bachelor of Creative Arts (Fashion) combine theoretical study with hands-on experience. This courses give you a versatile skill set to begin your professional career in large or small scale fashion environments locally, interstate or internationally. "This fashion degree has armed me with the tools to express my creativity and produce tangible, high quality work that previously only existed in my imagination." 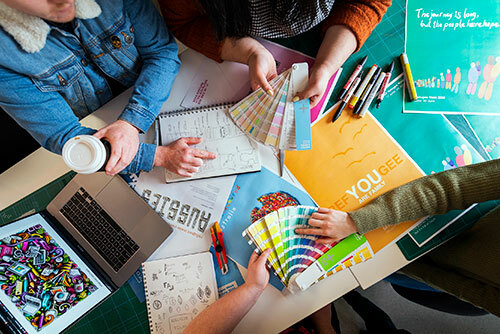 The Bachelor of Creative Arts (Visual Arts) provides a comprehensive grounding in the practical and theoretical aspects of contemporary visual arts practice. 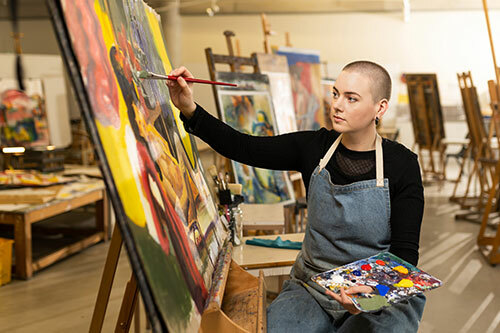 Develop your critical and creative thinking skills with a strong focus on practical skills development in studio disciplines including ceramics, jewellery, painting, photography, printmaking and sculpture. "I really enjoy studying at Adelaide College of the Arts. I feel supported in my learning and my lecturers are always willing to assist and help in developing my concepts and practice." The Bachelor of Creative Arts (Dance) provides a rigorous program of study which explores both practical and theoretical elements of dance. Classes cover classical and contemporary dance, together with acting, anatomy and kinesiology, history, music, composition and production. This industry-focused course gives you rare and exclusive access to professional dance artists, companies and their networks, including exclusive access to Australian Dance Theatre through partnership opportunities. "I enjoy working with so many industry professionals on a day to day basis. I feel incredibly lucky to have the opportunity to learn from so many amazing past and present professional dancers and choreographers. It really does give me the confidence that one day I could be working alongside similar people." A graduate of the Diploma in Sound Production, Cat Connelly cites the state-of-the-art facilities and lecturers with current industry experience as two reasons why her qualification is so valuable. Since graduating, she has picked up work with the Adelaide Festival Centre and KOJO, managing the audio for some pretty impressive events! 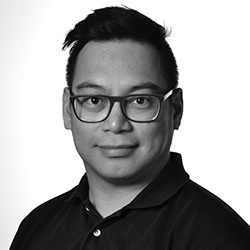 Cat's testimonial video was produced and edited by Kris Barker, a student in the Film & TV program at Adelaide College of the Arts, who has just completed his Advanced Diploma. 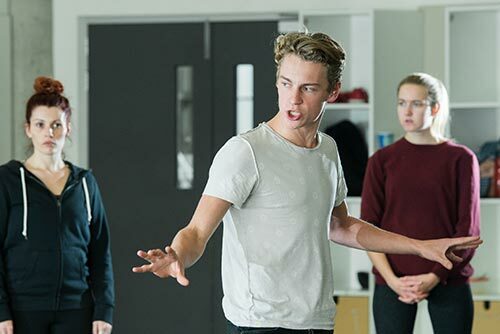 After 30 years of training many of South Australia’s most respected and loved actors, Adelaide College of the Arts (AC Arts) is offering aspiring actors a new course option in 2019. Harriet Trubshaw grew up in England with a passion for movies and design - and a very big dream. 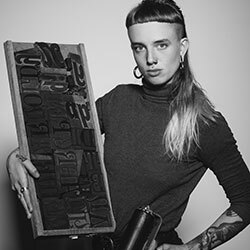 When her family moved to Adelaide, it wasn’t long before Harriet’s creative design talent was spotted by her NIDA trained art teacher, who recommended she study live production at TAFE SA.